Price: Free for Members; $24.95 Non-member adults; $19.95 Non-member children; see caretaker admission in details. 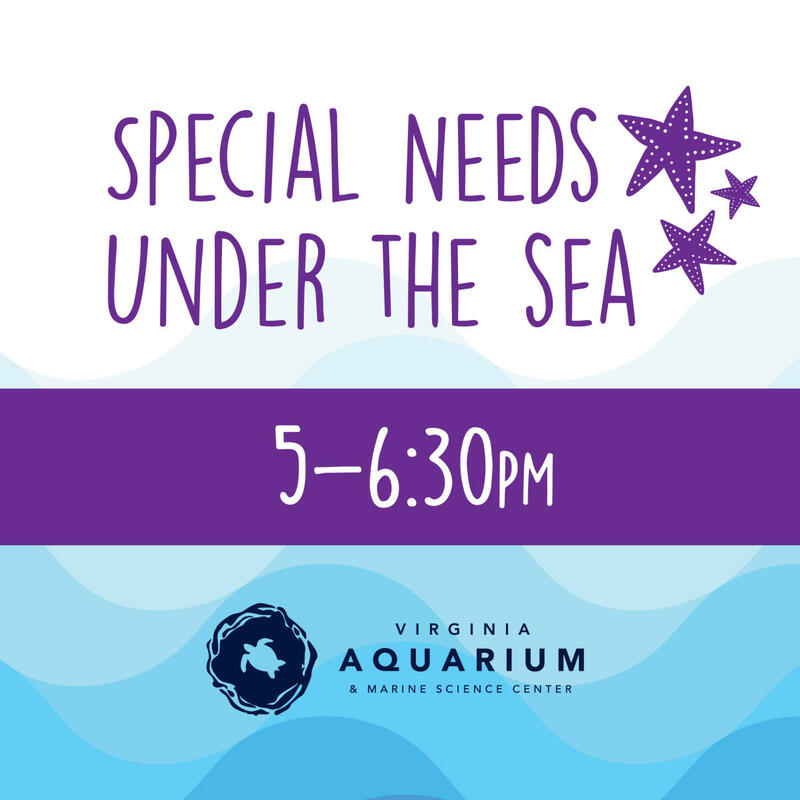 We invite families with children or adults with special needs to visit the Aquarium after we close to the general public. See all of our animals and exhibits in a calm, comfortable environment and explore at your own pace. 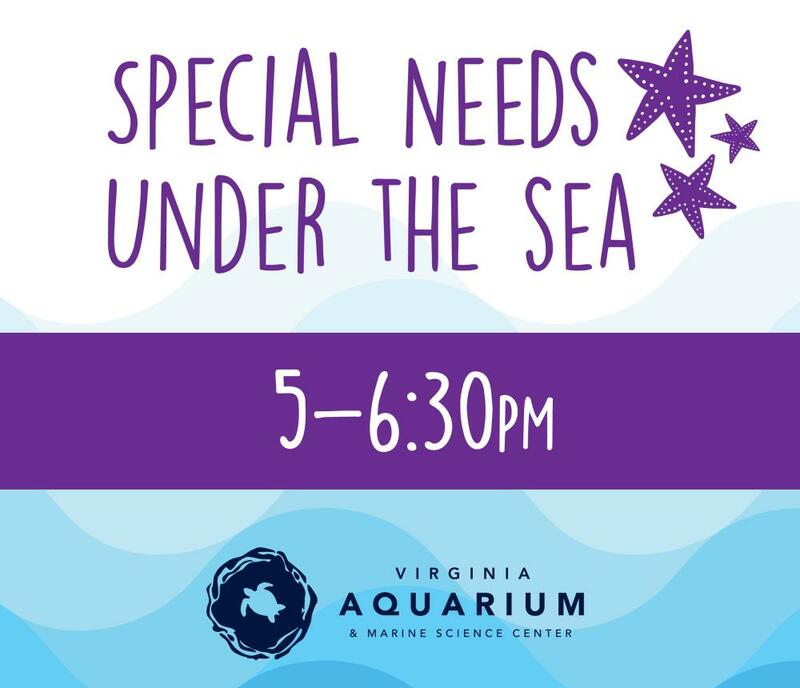 The event begins at 5 p.m. and continues until 6:30 p.m.